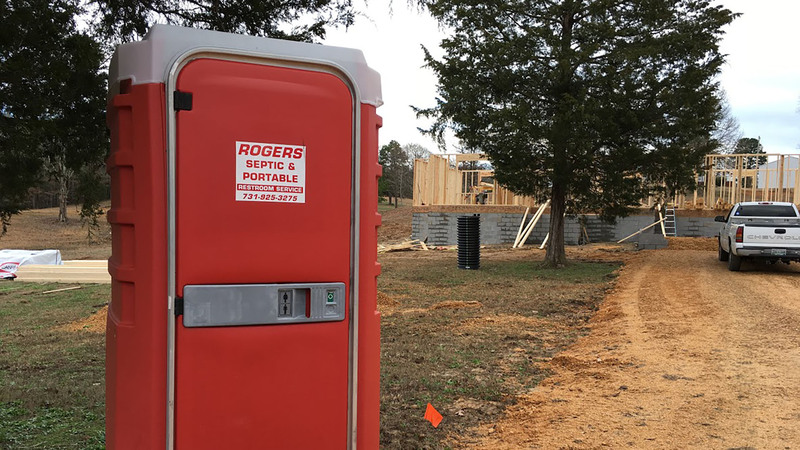 If you are building or buying a home or business region that has no access to a municipal water system, Rogers Septic Service provides efficient installation of all septic tank systems to ensure adequate water access for your property. 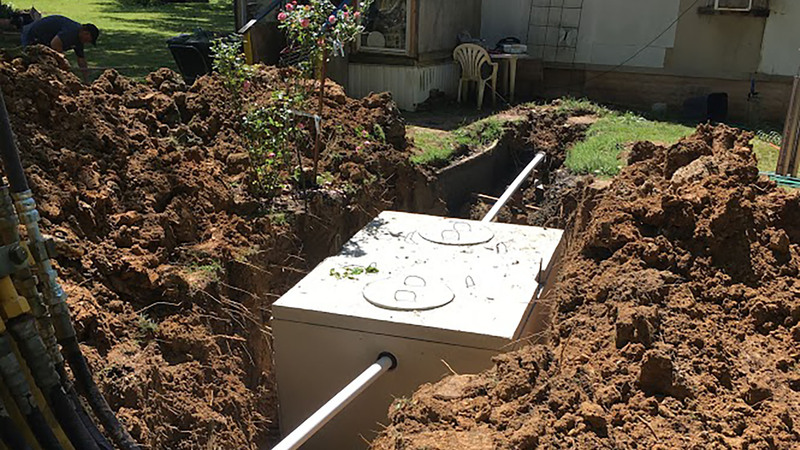 Experienced in both residential and commercial septic tank installations for many years, our licensed staff provide follow-up services and maintenance programs you can depend on. 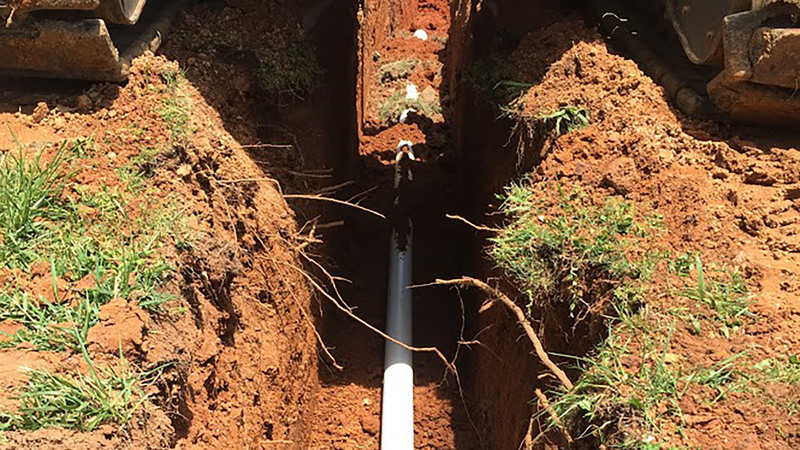 Rogers Septic Service will assist in assessing your property and determine which septic tank is most appropriate according to your family and business needs. To ensure your septic tank is consistently compliant with local guidelines, we offer convenient service plans for your security and peace of mind. 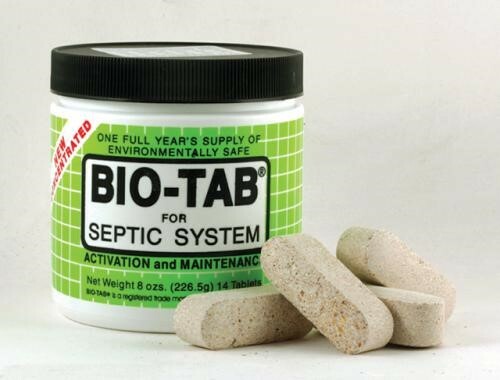 For added benefit, ask about our affordable water treatment and wastewater management products like these Bio-Tabs for residential and commercial customers. 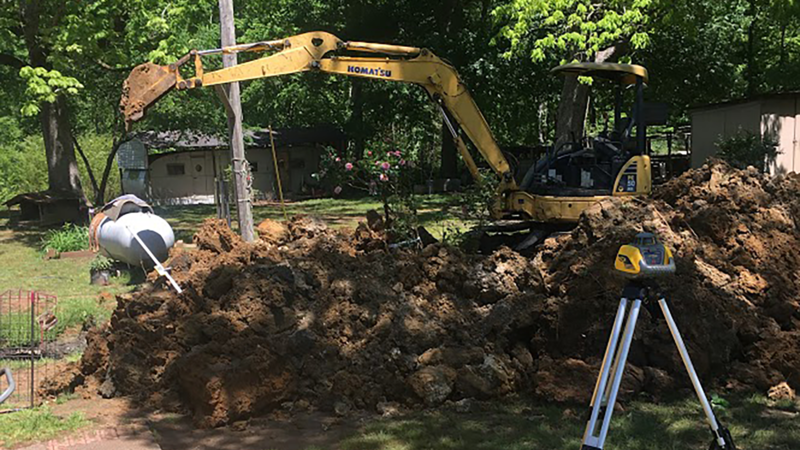 When it is time for home improvements, remodeling, or additions to your home or business, contact Rogers Septic Service at (731) 925-3275 for an assessment and professional advice to ensure your septic tank remains secure. Contact us for an appointment and a free consultation by calling (731) 925-3275.